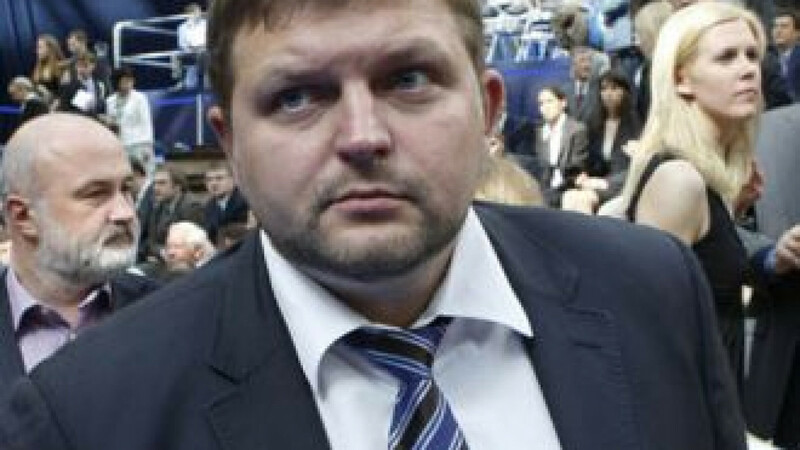 Investigators raided Belykh's office last week in connection with the alleged theft of $3 million in state property involving a subordinate of the governor and three others. The governor has also been questioned recently as a witness in two criminal cases against opposition leader Alexei Navalny, a friend and former adviser to Belykh. Some observers have said they believe that the investigators' actions are part of a Kremlin-led campaign against the governor, the only regional head who is a former prominent member of the nonparliamentary opposition. The regional deputies behind the push for a no-confidence vote deny any connection between their initiative and the raids last week on Belykh's office. They said they are concerned only about the region's economic policies and a supposed decline in popular support for the governor. A deputy head of the regional legislature said most of the assembly's 54 lawmakers were unaware of the motion. In order to for the vote to pass, 36 lawmakers must approve it. The Communist Party, which has eight deputies in the legislature, has long opposed Belykh's leadership and vowed to support the measure. The Liberal Democratic faction, which numbers six members, has not yet decided how to vote, while the nine deputies from the social-democratic Just Russia party will not support the effort to oust Belykh, calling him one of the region's most effective governors in recent years. The Kremlin retains tight control over regional leadership posts. In recent weeks, President Vladimir Putin has replaced the heads of the volatile Dagestan republic and the Magadan region in the Far East. And legislation under consideration in the State Duma would allow regional legislatures to let the president select a region's governor. A Kremlin official told Kommersant that the presidential administration had nothing to do with the regional deputies' initiative to oust Belykh.